Featuring over 100 teams from the tri-state area, this EPYSA approved & GotSoccer event is open to all U9-U15 boys and girls teams of all competition levels. All teams are guaranteed a minimum of 3 games in a 2-day format. The tournament is a two-day format and being run in partnership with Global Team Events! *Clubs entering more than five teams will receive a $50 dollar discount per team. 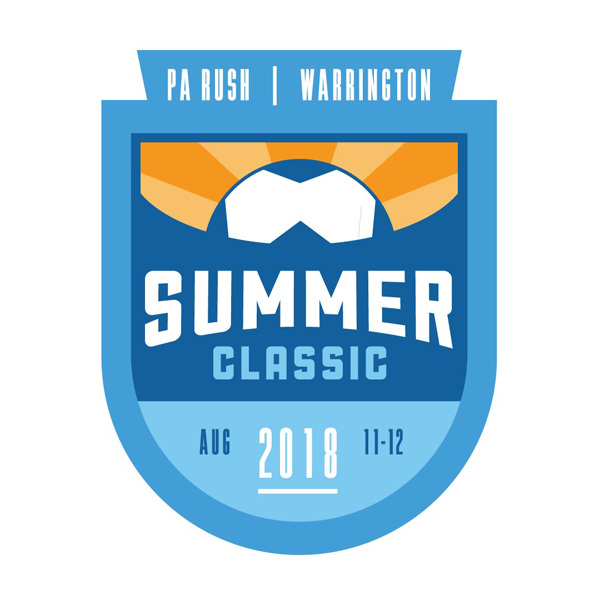 Contact tournament@warringtonsoccerpa.org with questions or to request a discount code.